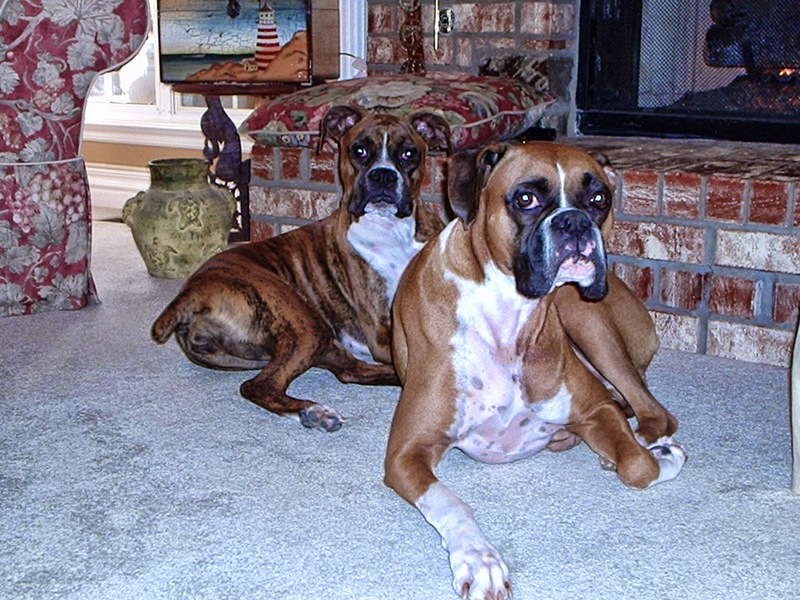 3 Dog Blog--A Boxer Adventure: Luck O' the Irish? Raising a Boxer Dog requires patience, a sense of humor, a lot of work, a few good tricks and a bit of luck. Raising 3 Boxers requires a weekly visit to the Therapist. This blog will take you on a sometimes wonderful, sometimes chaotic and sometimes scary journey as you follow the Royal Pooches on their wild Adventures. We will share what it's like living with Boxers from activities to food, from health issues to training tips. Add to the Adventure and join them in the Mythical Land of Hagg. May the good Saint be with us all today. And if you become just a little more Irish and a wee bit less sober, make sure you have a friend to get you home safely! The K9 Guy Blog has Moved - Content from my blog has moved to the page below.... http://thek9guy.com/dog-articles/index.shtml visit theK9guy.com.